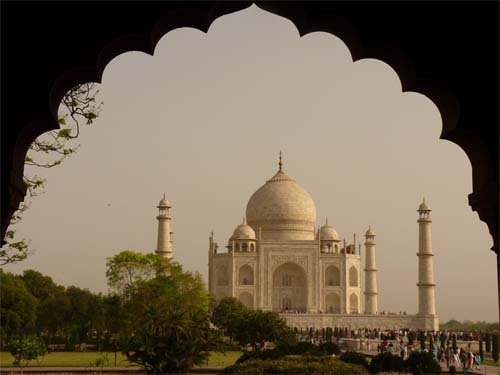 Here are some of the facts around the Taj Mahal. 1. 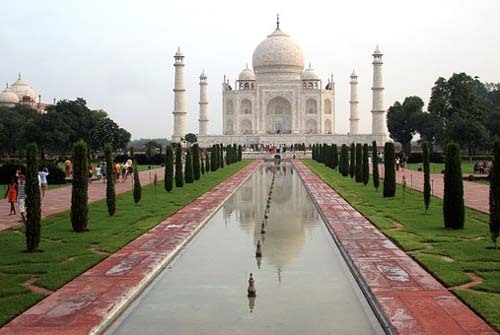 The word Taj Mahal literally means “Crown of the Palace”. 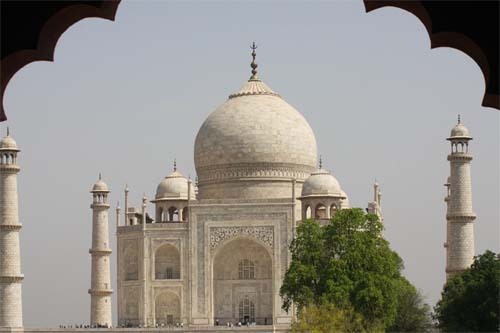 The word “Taj” means Crown, while “Mahal” means Palace. 2. Taj Mahal was built with large blocks of real marble, which is known to have been transported from the areas of Rajasthan about 400 kilometers away on more than 1000 elephants. 3. 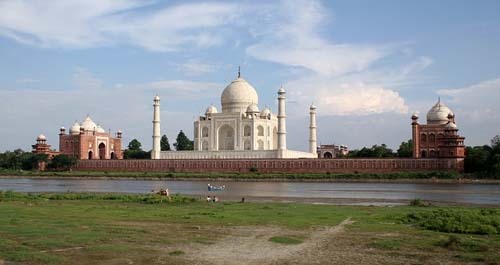 The Taj Mahal was ordered to be built by the emperor Shah Jahan as a resting place for his wife Mumtaz Mahal. The construction took about 17 years for the entire building to complete. 4. The Taj Mahal was designated as a UNESCO World Heritage Site in 1983 for being “the jewel of Muslim art in India and one of the universally admired masterpieces of the world’s heritage”. 5. It is considered as one of the man made wonders of the world. It attracts about 10 million visitors annually. 6. 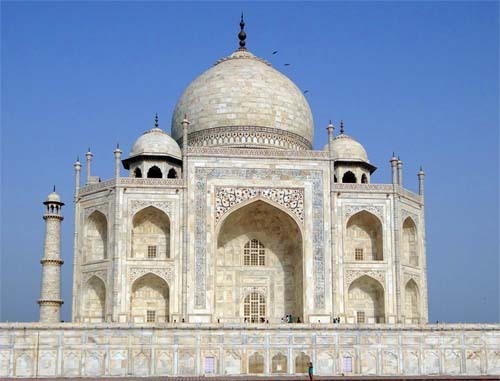 The tomb of the Taj Mahal is one of the most prominent features of the building. 7. The building is adorned with fine Islamic calligraphy all over.